We take as much pride in our facilities as we do our horses, by embracing best in class care Poden Farms has constructed facilities to ensure our staff, riders and horses have the tools and setting they need to achieve the most then can. We appreciate the impact our great facilities have on overall performance, we strive for greatness from practice to competition. 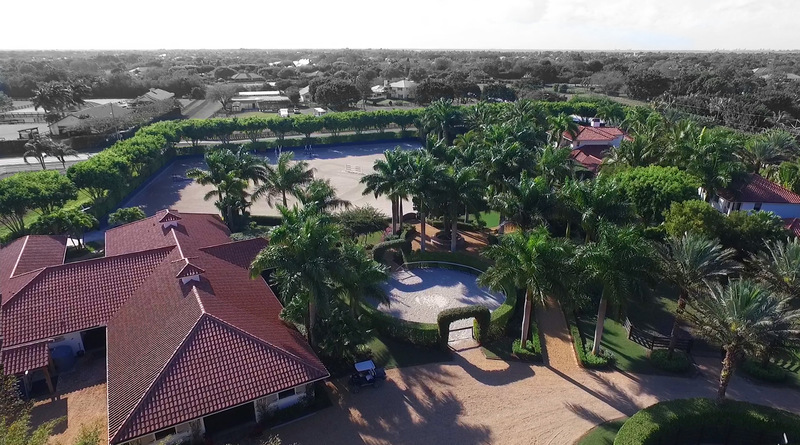 Our newest facilities located in Wellington, Florida showcases the finest in aye, bee and see.